plummets from the sky. Randall is struck and horribly wounded. A dim Joe Bob must then try to escape their remote location to find help. ending with a depressing dash of irony when Randall opens the locker which nearly killed him. *This project is complete & has been protected with the Writer's Guild of America; West. *A feature length version of the screenplay is in the early works. 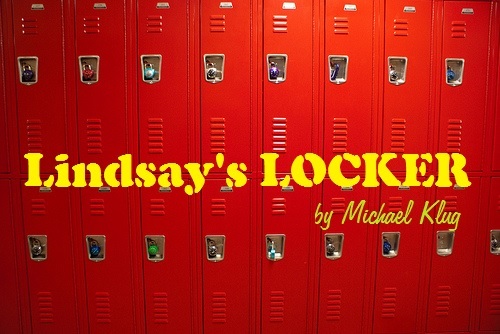 *This piece was originally written for and entered into a screenwriting contest -- envisioned as an anthology piece with six separate short films revolving around the contents of "Locker 13".